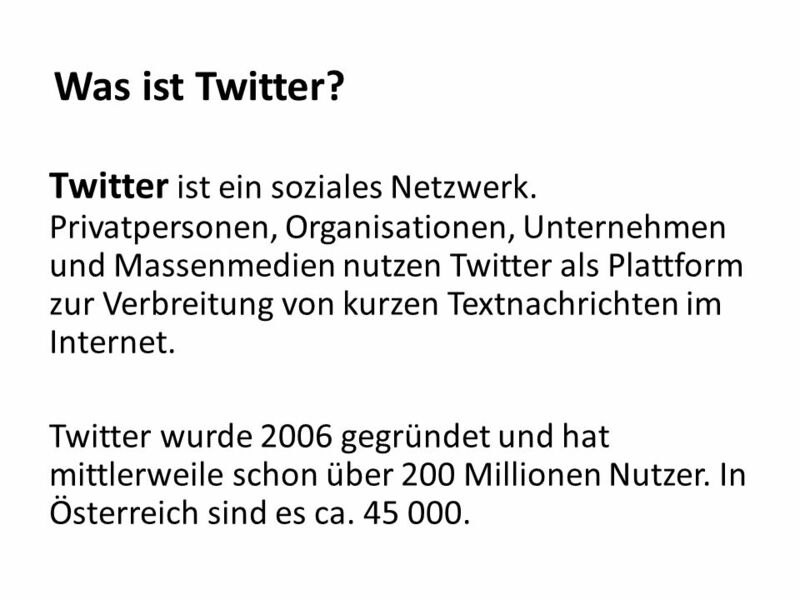 Was ist Twitter? 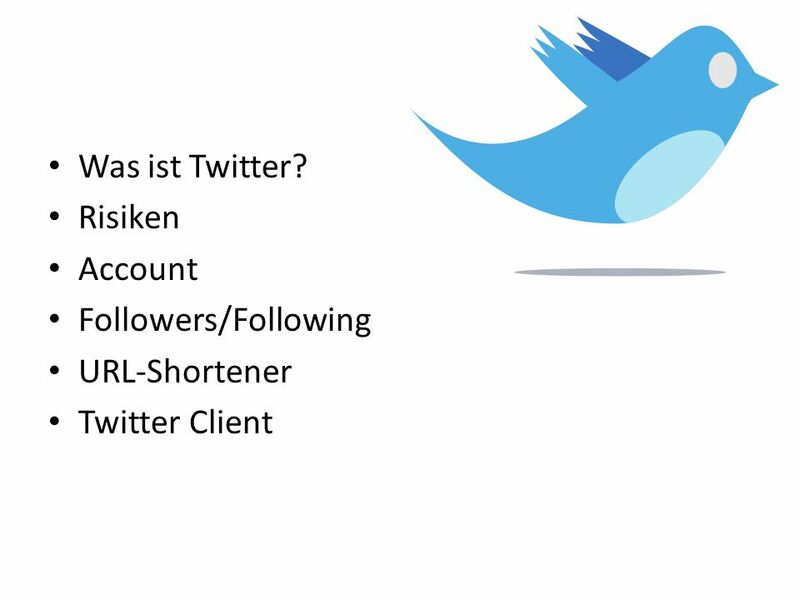 Risiken Account Followers/Following URL-Shortener Twitter Client. 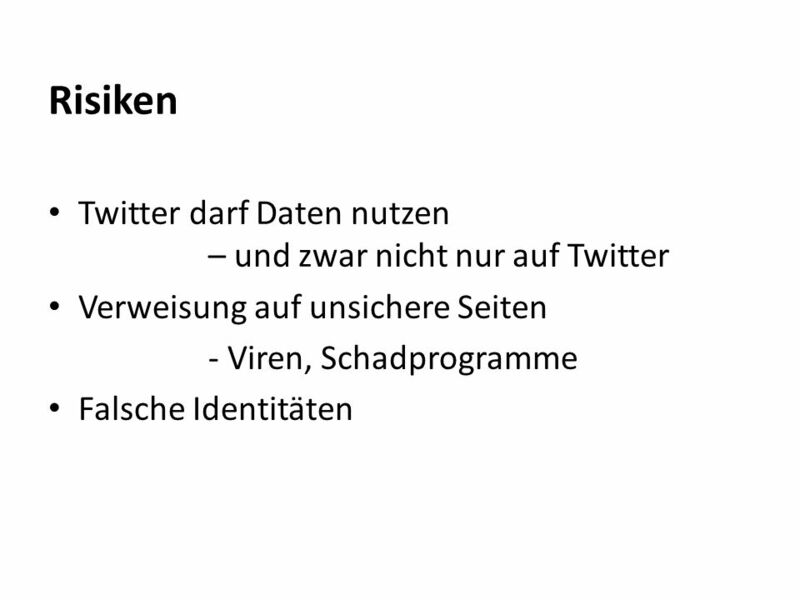 Herunterladen ppt "Was ist Twitter? 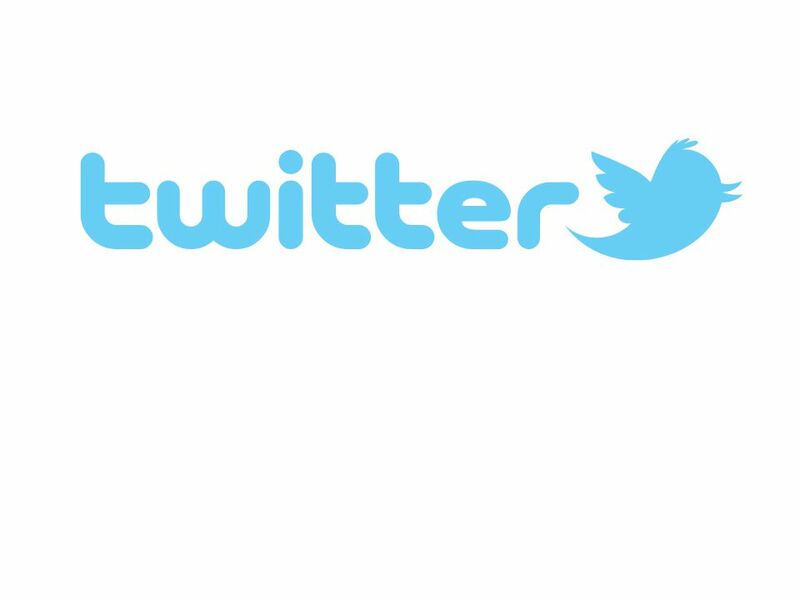 Risiken Account Followers/Following URL-Shortener Twitter Client."